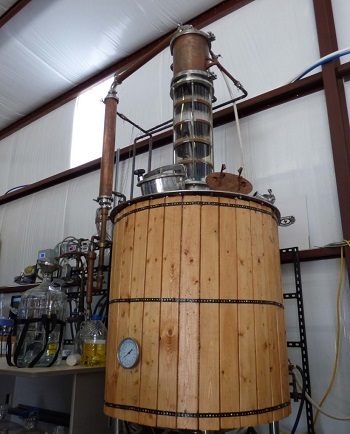 West Texas may not have a new sheriff but there is a new distillery in town. Actually, they’re the first distillery in West Texas. 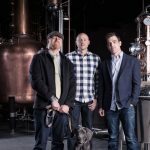 In 2015, Pinkerton’s Distillery started producing Platinum, Coconut, and Gold Rums. 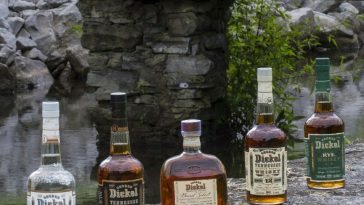 Now Lucas Pinkerton’s Rums are sold in stores throughout two-thirds of Texas. 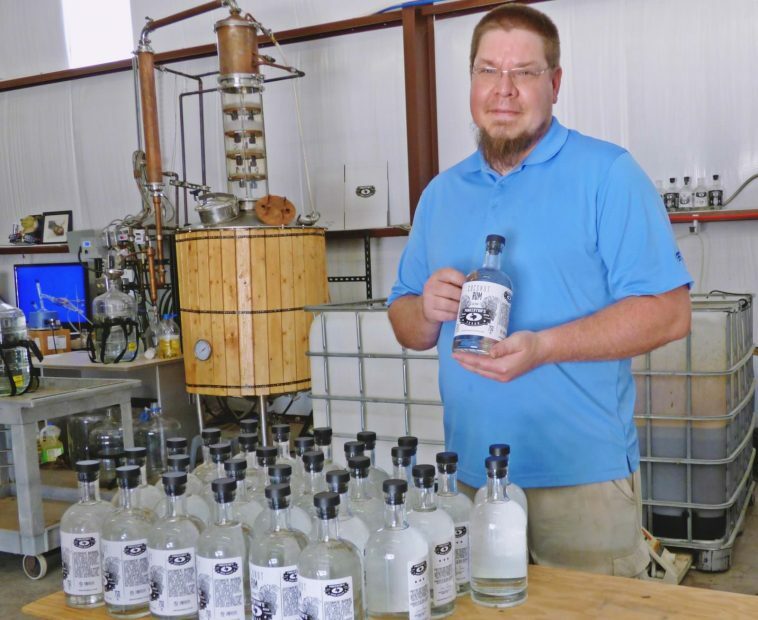 Lucas Pinkerton’s passion for distilling started while he was a student at Texas Tech University in Lubbock. Even though he originally began making beer and wine for personal consumption, Pinkerton’s drink of choice is Rum. So, while still a student, he decided to open a distillery. Since he was going for a business administration degree, Pinkerton took advantage of the opportunity and took as many entrepreneurial classes as he could so he would be set to open his business. So, while still a student, he decided to open a distillery. Fellow Shriner and friend Ken Grant heard Pinkerton’s idea and came on as a silent partner. The permit process took 11 months. Then Pinkerton created trial batches until his products were where he wanted them. Once he had his recipe established, he waited three months for label approval. In late 2015, Pinkerton was able to start production. By January 2016, his Rum was in stores. 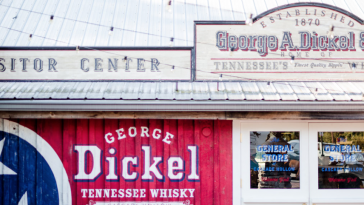 His Platinum, Coconut, and Gold Rums are now serving two-thirds of Texas. It all starts with Texas molasses from the Rio Grande Valley. The bottles come from El Dorado. All of the products Pinkerton uses come from Texas except for the corks. Pinkerton’s proud to claim his Rum is 100 percent Texas-made. 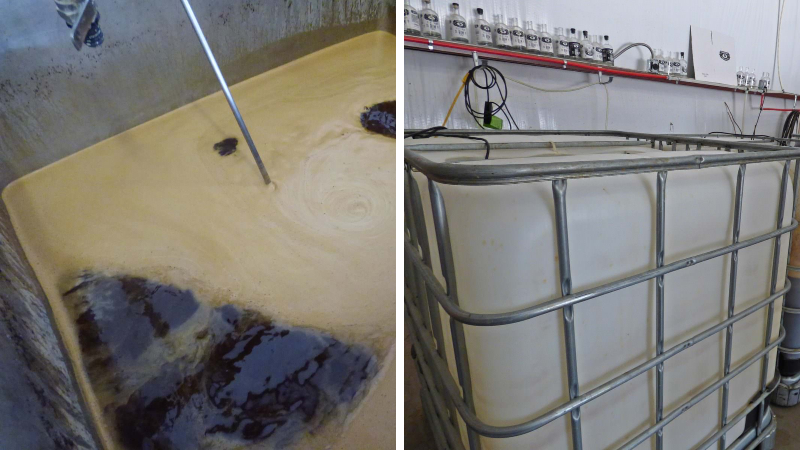 Step 1: Molasses, water, and yeast are blended.Pinkerton starts by mixing 540 pounds of raw, thick molasses with water and yeast. The mixture is blended for several hours before being transferred to containers for fermentation. Step 2: Once blended, the mixture ferments for 5-7 days.Pinkerton says the mixture is still very thick at this point, weighing almost 10 pounds per gallon, so he keeps it agitated while fermenting for five to seven days. The mixture is then put into the still he named “Betsy” to extract the alcohol. The leftover molasses is used as fertilizer. Step 3: The distillation process begins. In the beginning, Pinkerton gauged his Rum by taste but now uses instrumentation to gauge when the Rum is ready. It takes seven and a half hours to distill the fermented product into Rum. 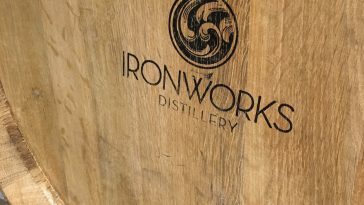 There are three “cuts” that Pinkerton makes in the distilling process. The oak spirals will be used to flavor and color Pinkerton’s Gold Rum. These three “cuts” (heads, hearts, and tails), made as the still runs, are what can set a small-batch distiller apart in creating a premium product. As the still runs, the result is captured in a glass jug. The “cut” is made by switching containers to catch different batches in the process. The distillation process separates the alcohol from water but the three steps create different products. Heads – The heads are bitter and are discarded. 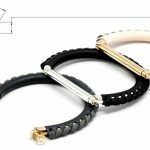 Hearts – This is where you’ll find the ethanol alcohol and the desired result. The taste is smooth and this is the distiller’s end product. Tails – Pinkerton explains that the tails product isn’t bad per se. It’s still good but has more heat and is very robust. He says too much tails and it kills the taste the distiller wants. Pinkerton recycles the tails. The batch of Platinum Rum gets proofed, then Pinkerton takes that number and calculates by weight how much water to add to get the liquor to 80 proof. Then it’s bottled and exported. The Rum is a blend of Texas-grown cane molasses, water, and yeast. The molasses comes from the Rio Grande Valley in South Texas. 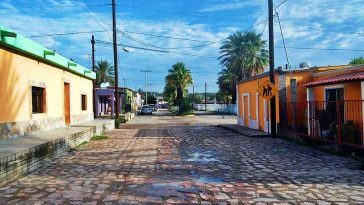 Texas is one of the largest sugar producing regions in the world. The molasses is blended with water to achieve a specific sugar level, then the blend has yeast added to start the fermentation. Once the fermentation is finished, it is distilled to perfection for a Rum that can be sipped neat, on ice, or added to your favorite mixer. The Coconut Rum is 60 proof. Pinkerton proofs the alcohol again and then adds flavor extracts and 30 grams of sugar per bottle, creating a slightly sweet coconut blend. Pinkerton says, “The sugar skews the weight and density, so meters don’t work. I take a sample, run it through a mini still, proof it at 60, and then bottle.” Pinkerton’s Coconut Rum takes everything wonderful from the Platinum Rum and introduces a bit of the Caribbean. At 60 proof, this subtly sweet coconut essence still offers that kick expected from a great spirit. Try it mixed in your favorite fruity drink or sipped by itself. The Gold Rum is a brown Rum with oak infusion. Pinkerton uses oak spirals to add color and flavor. “It’s faster than soaking in an oak barrel—and I love the flavor,” he says. After the oak flavor is added, the Rum is diluted to 80 proof. The Gold Rum incorporates everything good about Pinkerton’s Platinum Rum and adds a twist of oak. The taste of South Texas–grown cane molasses complements the oak infusion to add a hint of vanilla, a touch of caramel, and a dash of smoky oak. 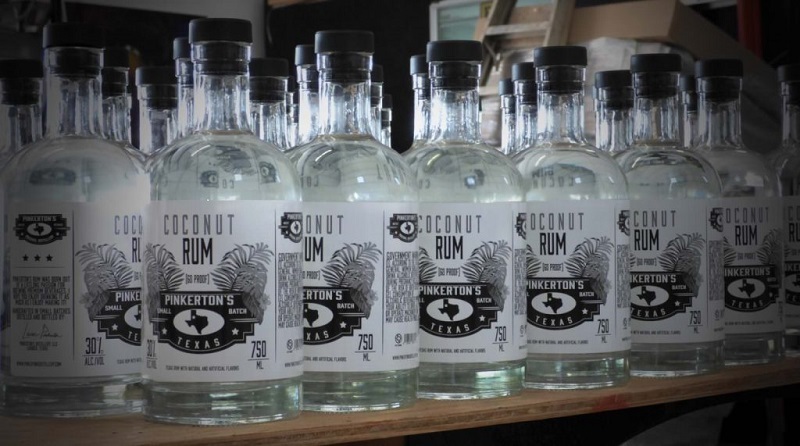 Pinkerton’s Platinum, Coconut, and Gold Rums are now serving two-thirds of Texas. Platinum—a mixer Rum, semi-sweet but not overpowering. Coconut—a coconut flavor that is not overly sweet. Gold—smoky with touches of vanilla and a little cinnamon, with oak flavor. 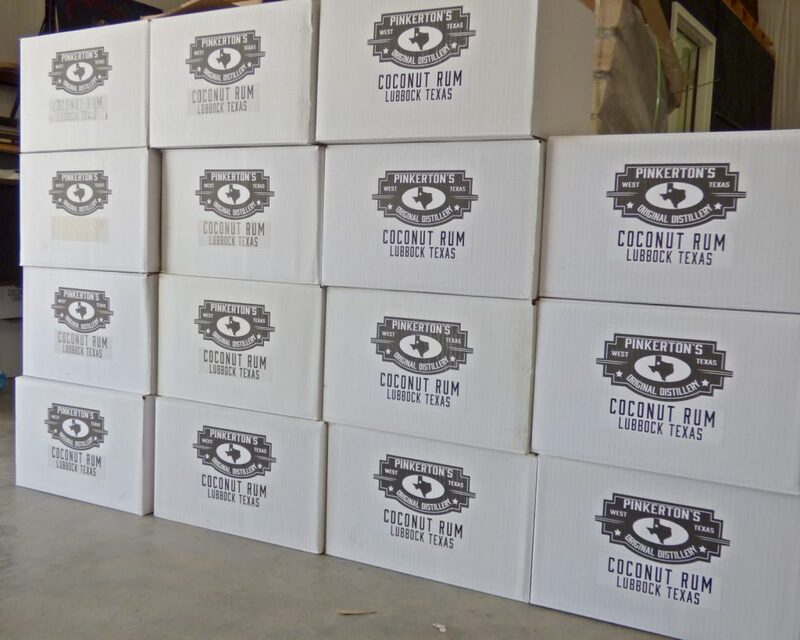 Boxes of rum, ready to ship. If you visit Lubbock, TX, you can tour the distillery. Tours are on the first and third Saturdays of the month. Private tours can be scheduled anytime. 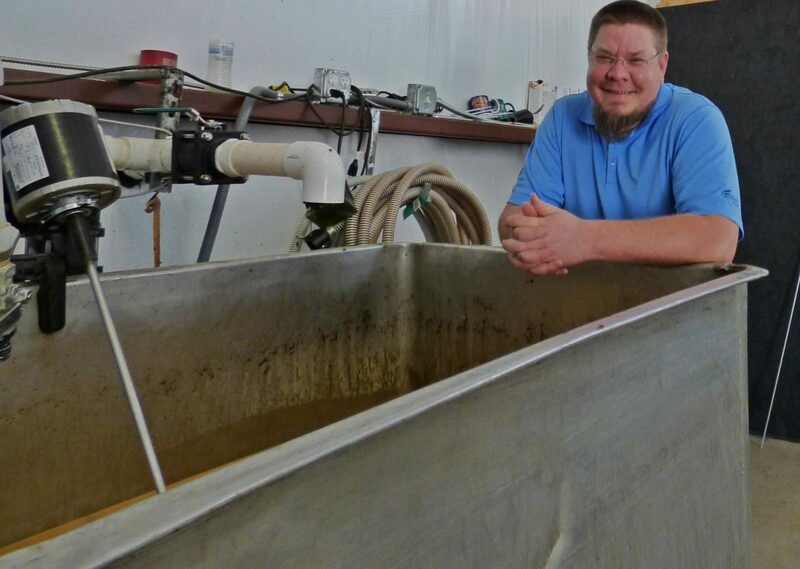 As a small-batch distillery, as well as a new business owner, Pinkerton gets creative with his methods. He built his bottling machine. He creates and labels the bottles by hand. And, even though he doesn’t need to gauge the Rum by taste anymore, he still enjoys an afternoon tasting of his favorite drink—Rum.